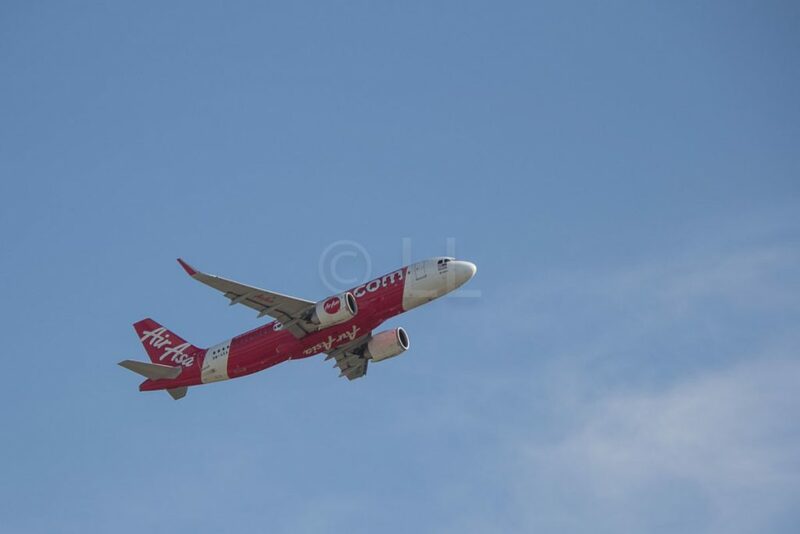 AirAsia has placed an order for an additional fourteen A320ceo aircraft to meet higher than expected near-term growth on the carrier’s regional network. The agreement with Airbus was signed at the on-going 2017 Paris Air Show and announced by Group CEO Tony Fernandes. AirAsia’s order book with Airbus shows a total of 592 A320 Family aircraft, of which 171 A320ceo and eight A320neo have already been delivered. 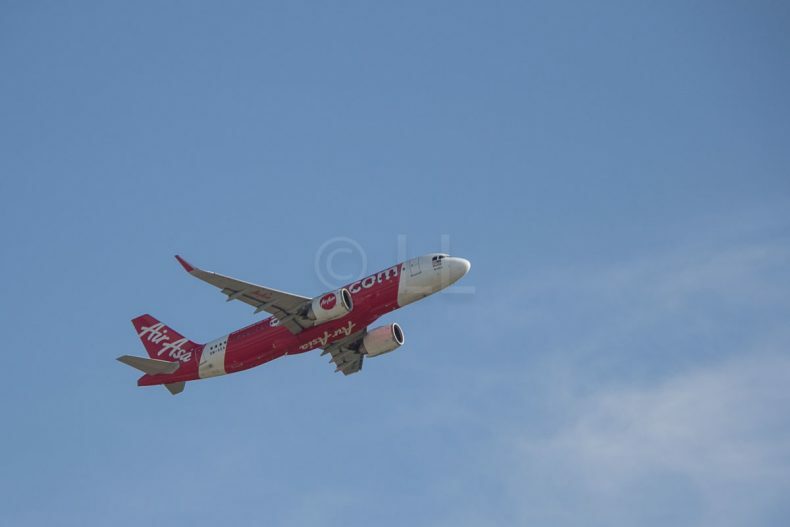 AirAsia is Airbus’ largest single customer for the A320 family of single aisle aircraft. The new aircraft are slated to fly in the regional market, across Malaysia, India, Indonesia, Thailand and the Philippines. The airline is also currently enjoying an encouraging environment with the stable oil prices contributing to the world’s lowest cost per mile. CEO for Customers, Airbus Commercial Aircraft, John Leahy, expressed his pleasure with the announcement of the latest order. We are proud that the A320 Family has played an important role in the success of AirAsia, providing the efficiency and reliability needed for the airline to keep its costs as low as possible. The A320ceo is the original A320 aircraft, older brother to the newer A320neo. If you’re wondering why they have the extra three letters, it’s a simple answer. ceo just means ‘current engine option’ and neo means ‘new engine option’. The aircraft comes in four size variants (A318, A319, A320 and A321) seating between 100 and 240 passengers. It also boasts the widest cabin in the single aisle market, offering 18” wide seats in Economy as standard. Airbus has received more than 13,000 A320 orders, over 7,600 of which have been delivered to some 400 customers and operators worldwide.